The Sickle Cell Society is turning 40! To celebrate our 40th year we are running a whole host of events and activities. We would love for you to celebrate with us and get involved. This page is the central hub of all activities and is the best place to stay informed on everything we get up to in our 40th year. 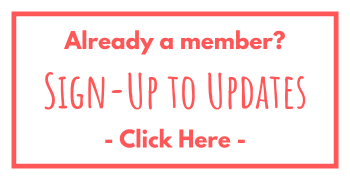 Make sure you also become a member and sign-up for updates so you never miss a thing. Thank you for a brilliant 40 years. Here is to another 40 and beyond! 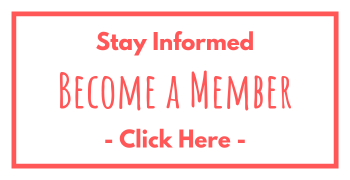 If you want to stay informed about what the Society will be up to then make sure you Become a Member. If you are already a member but haven’t been receiving our recent updates then make sure you update your membership profile here; it’s easy to do and means you won’t miss out. Learn more about sickle cell, clinical trials and the way care is delivered in South Yorkshire; in partnership with the South Yorkshire Sickle Cell Organisation (SYSCO). Come together and give thanks for the sickle cell community and for the strength and kindness of patients and carers at our Annual Thanksgiving Service. Learn more about the work we do, from projects to finance. Plus an education session and 40th anniversary celebrations. Join us as we celebrate 40 years in style. The 40th Anniversary Gala Ball will be a fantastic evening of food, music and entertainment. 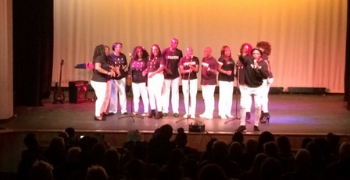 We loved partnering with SCIPE at their annual Heart and Soul Uplifting concert. 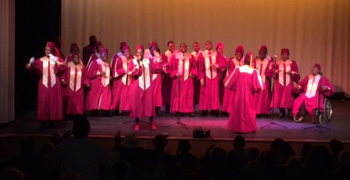 We had amazing performances from the B-Positive Choir, the Emmanu’-el Apostolic Gospel Academy, Donna Marie, Peter Spence and DD King. 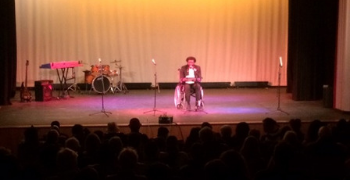 It was also a great opportunity for our chair of trustees, Kye Gbangbola, to raise awareness and funds for sickle cell and to celebrate our 40th anniversary! Special thanks to our trustee, Carol Burt, and everyone at SCIPE for organising this fantastic event. Thank you to everyone who came along and who donated. 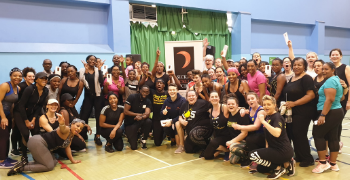 We had a fantastic time at the Odd Squad Fitness Boot Camp. 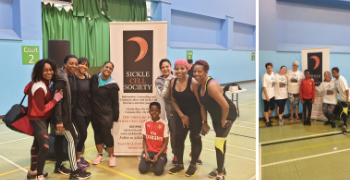 This fundraising event raised over £600 was all about having fun, getting fit, and celebrating 40 years of the Sickle Cell Society. A huge thank you to everyone who came and to our trustee Sheree, and everyone else who was involved in organising it.